We can access your Optical Disks and reissue the contents on CD, DVD, Flash Drive or Download via our Cloud. 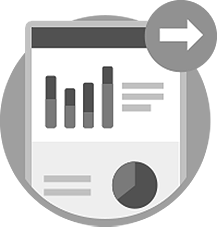 We have developed our own programmed solutions to export the data and retain the original file structure and index in the vast majority of cases. Our flexible solutions are tailored to meet the needs of each client. Often they have unique import requirements that we are happy to meet. We can convert to all modern file formats such as PDF or TIFF and can present the index data as part of the image filename or in a table such as CSV or Excel. We have worked for some of the largest firms in the World since 1997 and can provide references upon request. Conversion of Legacy Optical Disks contained within a Jukebox and transferred to HDD. Export of Data from Canofile Magneto Optical Disks (MOD). Reissue the data as PDF with original index data making up the filename. Transfer of data from proprietary Magneto Optical Disks onto other media keeping the original file format and indexing. Conversion of MO 5.25″ Gigamo 3.5″ 130mm 90mm Disks to CD. Panasonic/Fuji/Fuji x D-File KV-F KV-F510C KV-F510G KV-F501 KV-F51 KV-F51P KV-F511, KV-F510U KV-F520K KV-F520U KV-F521 KV-F521U. Panasonic LF Plasmon LM Corel. Sun Systems UNIX document imaging. This comprehensive content management system was developed by Com Squared Systems. Open Text (OpenText) Magneto Optical Disk Systems. Soft Co PCDOC. An early document management system that utilised Optical technology. 3M, Alphatronix, ATG, Canon, Fuji, Fujitsu Dynamo Gigamo, HP Hewlett Packard, Hitachi, IBM, Imation, Kodak, Komag, Maxell, MaxOptix, Maxtor, Panasonic, PDO Media Konica Minolta, Philips, Pinacle Micro, Pioneer, Plasmon, Rigidata, Sony, TDK, Teijin, Verbatim, DOT, Digital Optical Technologies and others. 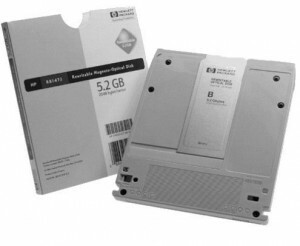 If the data is on a portable media such as 5.25 or 3.5 inch Magneto Optical Disk (MO Disks) they can be sent directly to us. We use our network of Global couriers to safely and securely transfer your data to us from all over the Globe. 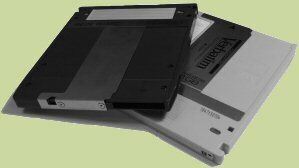 We can access and convert Optical Disks from all the major manufacturers. Here are just a few examples: 3M, Alphatronix, ATG, Canon, Fuji, Fujitsu Dynamo Gigamo, HP Hewlett Packard, Hitachi, IBM, Imation, Kodak, Komag, Maxell, MaxOptix, Maxtor, Panasonic, PDO Media Konica Minolta, Philips, Pinacle Micro, Pioneer, Plasmon, Rigidata, Sony, TDK, Teijin, Verbatim. Use our vast array of legacy hardware. We have just about every Optical Disk Drive ever built and associated software to gain access to your files and export them. Also we have PC's running all versions of Windows and relevant document management software from Windows 3.1 upwards. This gives us a real advantage in accessing and converting legacy data contained on all dated media such as CD, DVD, Optical Disk, Tape or copied from Hard Drive. 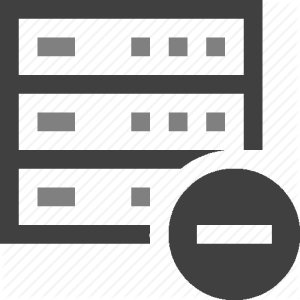 We can retain the original image file structure (for example single or multi page files). We can also export the original index information. 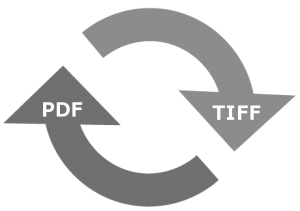 Next we convert the images to a modern file format such as TIFF or PDF. We can also process the images upon request. For example OCR and make them word searchable, de-skew, remove black borders or blank pages. Marry up the images and the index. We can either rename the file-names of the images with the relevant index data or provide a CSV or XML table to enable import into most modern systems. We can also upon request add additional index information keyed from the documents. We conduct a 'verification audit'. 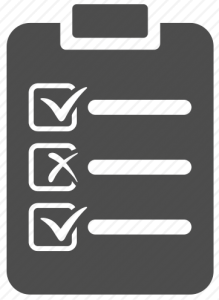 This detailed check ensures that ALL your data has been extracted and re-issued correctly. Return the data to you in your chosen fashion. For example copied to an external USB hard or flash drive or made available to download via our safe and secure Cloud. The data that we return is Encrypted to ensure the security of your business critical data. We can return the original Magneto Optical Disks but most clients ask us to retain them for a period to check and backup the fresh data and then confidentially destroy the obsolete MO Disks. In line with our data protection policies we ensure that all data once delivery is confirmed is removed from our systems.